Committed to quality service & great prices. At RAKOWSKI Recycling we are very proud to have served our community, the city of Winnipeg, and our great country for over 50 years! 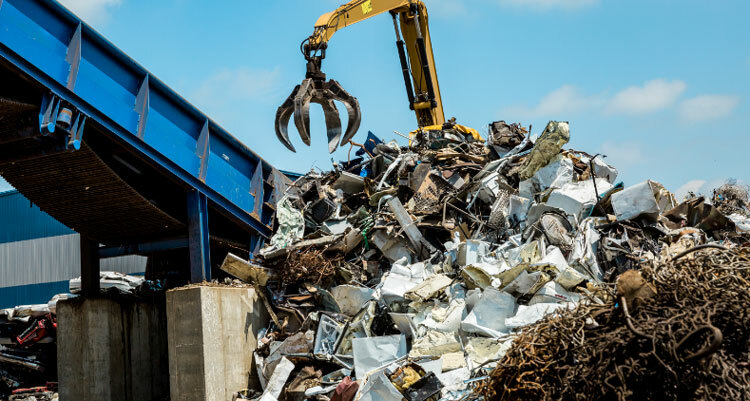 We have many years of combined experience in the Demolition, Environmental and Scrap Metal Recycling areas where you can be assured of being treated honestly and fairly along with being paid the most current market pricing. We recycle metal, wood, and concrete out of 2 different yards in Winnipeg. Please call 204-231-4050 to confirm pricing.